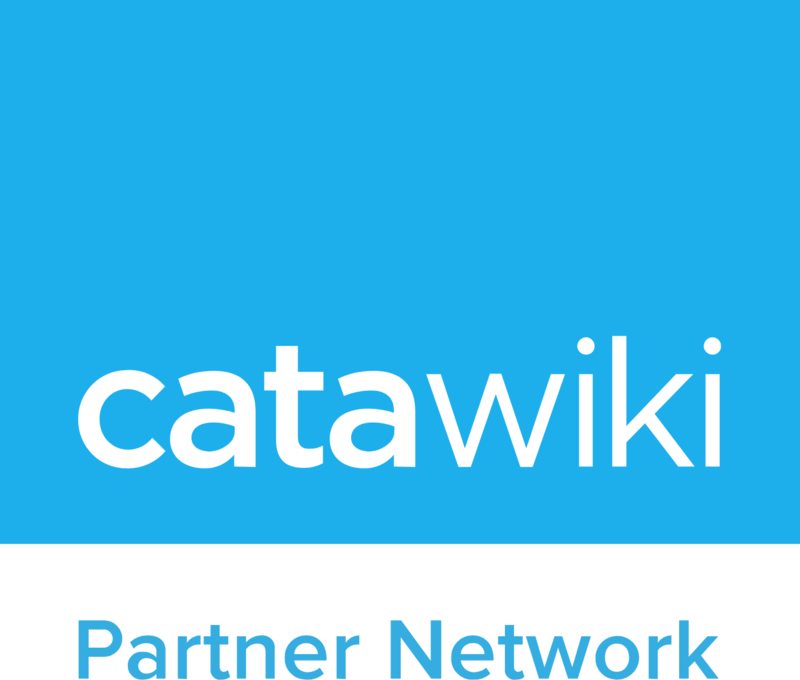 What is the Catawiki Partner Network? Is my website suitable to partner with Catawiki? Please note that social media pages or groups such as Facebook, Twitter or Youtube, are not allowed. Only under very specific conditions can they be verified by our team.